You are currently browsing the tag archive for the ‘Indianapolis’ tag. Last week I embarked on a my first trip to Tegucigalpa, Honduras with a group from my church, Immaculate Heart of Mary in Indianapolis. 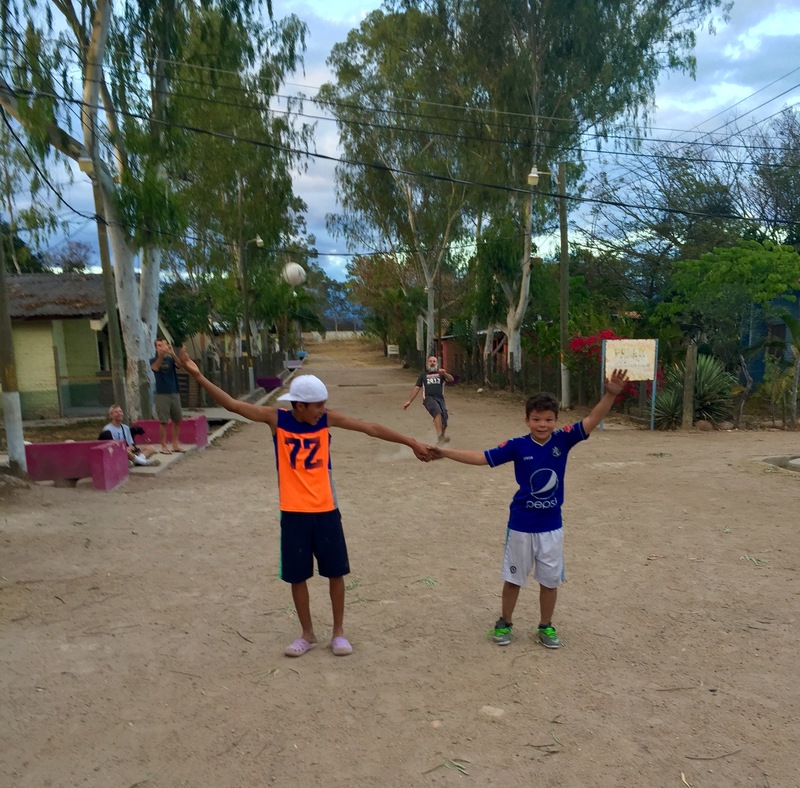 For the last 16 years, we have been sending down groups to serve at Sociedad Amigos de los Ninos. Each group is assigned a manual labor project, and we also bring down several suitcases of supplies for all the school children. 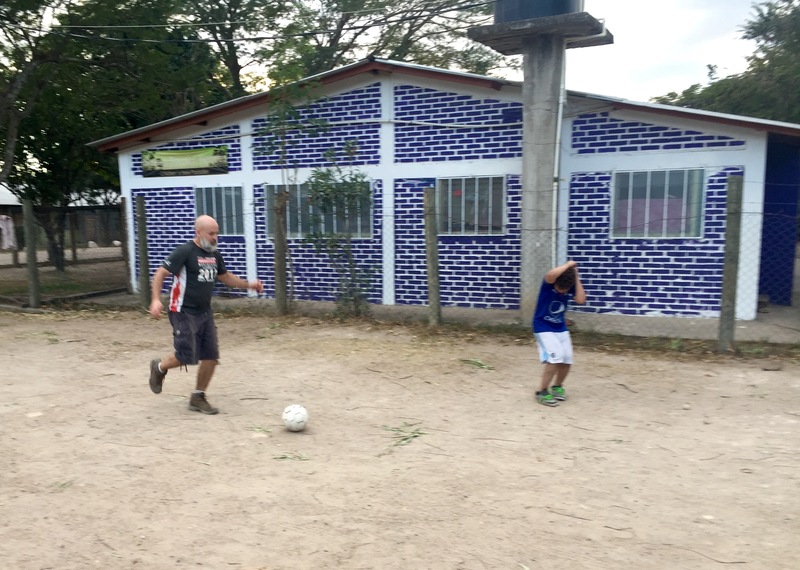 Thanks to The Ball Project, I was able to take down several soccer balls to give with the kids. I personally got to deliver a couple to a home with teenage boys, who were very excited to receive them. Thanks so much Ball Project!! 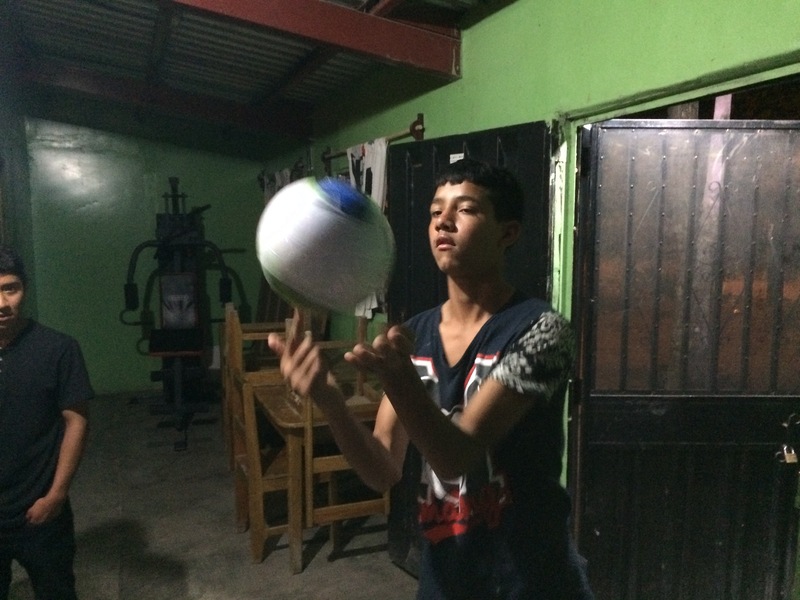 Ball Project is grateful to our partners around the world & around the block who work each week to help kids play.